After all that activity it was time to head for a beer! 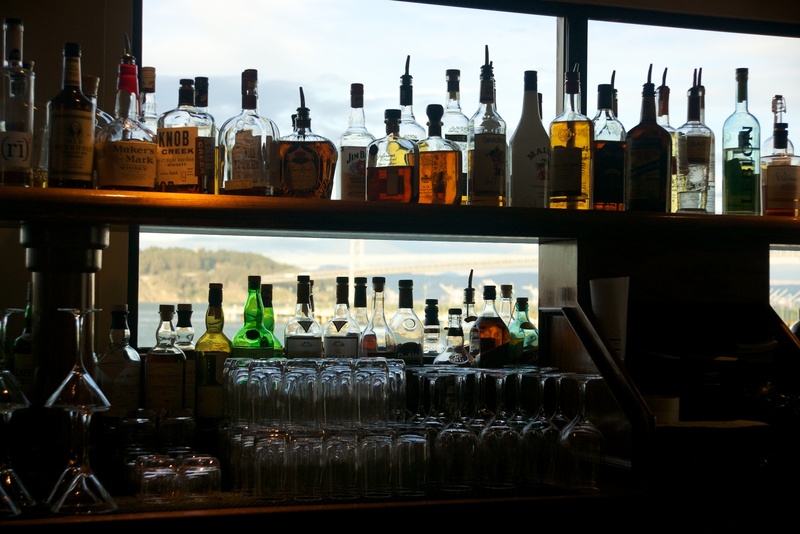 And a bar with a view. An appropriate way to round off our last night in San Francisco. Real life starts to re-intrude from now on. 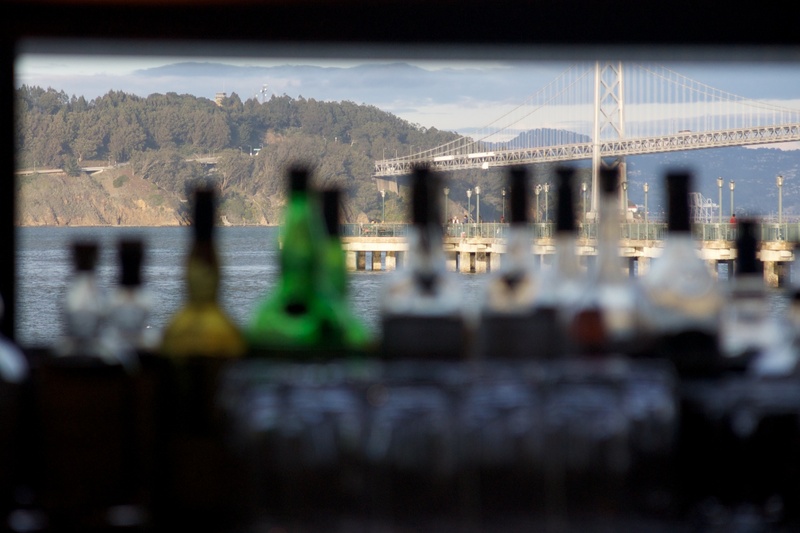 Posted in California, Photography, Travel Photography and tagged Bar, Bay Bridge, California, photography, San Francisco, View from a Bar. Bookmark the permalink. Glass photography always creates a beautiful pallet of colours. So appealing to look at.